The structure, created in order to amplify the project’s visibility in fairs and events, will be revealed during a benefit organized by the Hospital del Mar of Barcelona and the Associació Front Marítim of Barceloneta. Oriented towards the promotion of healthy habits, the event will consist not only of stands, but also of spectacles and culinary and ludic activities, and the money collected will be destined to the fight against breast cancer. 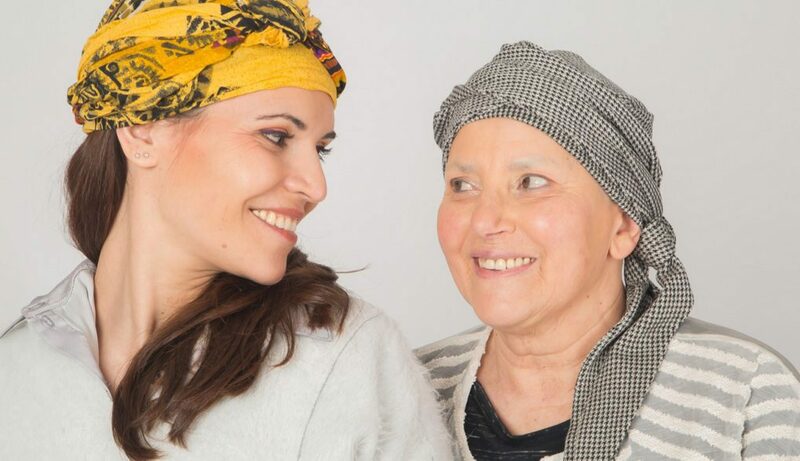 Vilar’s project, Pinkmama, was created with the goal of giving tools to women who endure cancer treatments after Vidal herself, in 2016, experimented a breast cancer that signified an turning point in her life. Together with the project’s presentation during the Hospital del Mar benefit, Pinkmama will launch their website with a new e-commerce space.